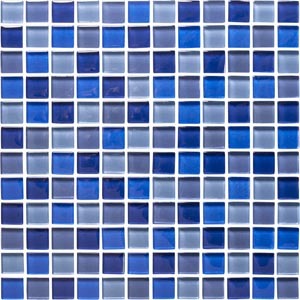 The Best in Wall Tiles by Floortiqué. 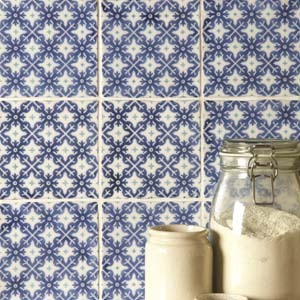 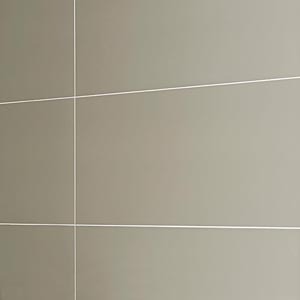 We have a wide range of wall tiles to suit many situations, from contemporary settings to retro projects. 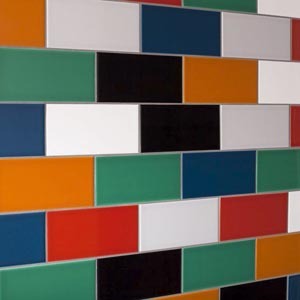 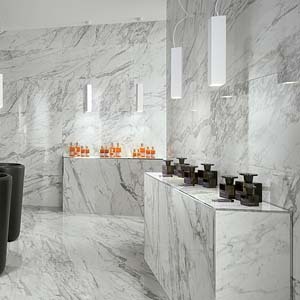 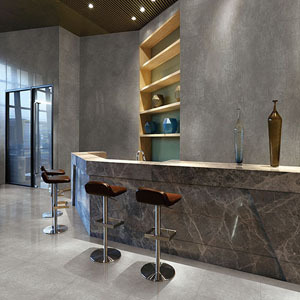 Including Kitchen Tiles, Bathroom Tiles and more Corporate installations. 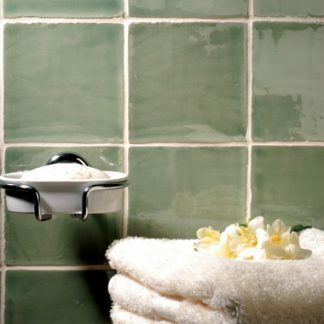 You may be attracted to our Vetro glass tiles, or our Brick kitchen and bathroom tiles or the Artisan hand made crackle glazed ceramic. 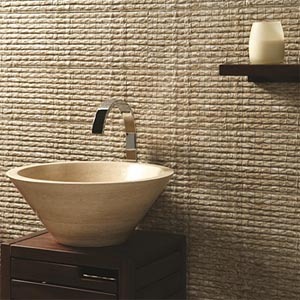 Our Earth range draws it’s inspiration from Mother Nature and and brings to life many sympathetic textures and colours.